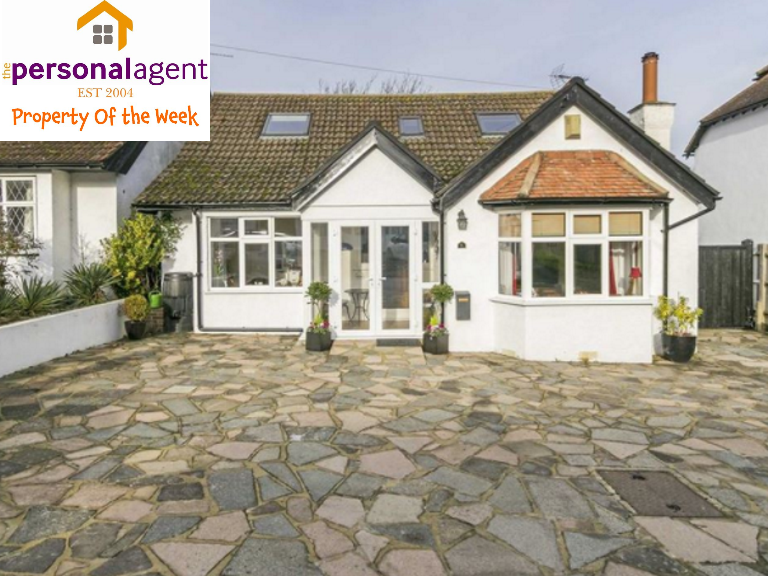 The Personal Agent are pleased to present you with this four-bedroom detached chalet style house. This stunning property is tucked away on a small cul-de sac and is located just minutes away from Banstead High Street. This property is deceptively spacious and has been cleverly extended in the past to provide wonderful living accommodation. The property consists of a spacious lounge with double doors, an impressive kitchen/dining room, study which doubles as a generous bedroom, downstairs shower room, three more good sized bedrooms and a family bathroom. This property also has a secluded garden that is 56ft by 45ft and a large driveway with ample off-street parking.